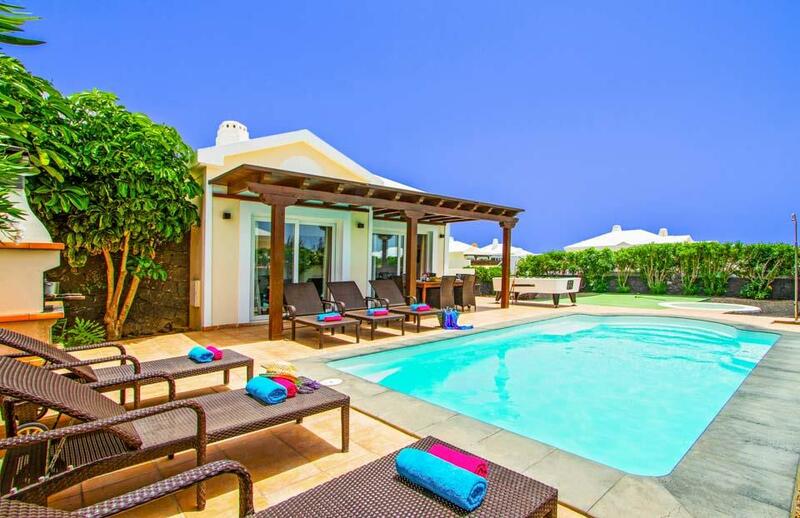 Villa Siesta is one of five exclusive villas to Solmar packed with facilities for the perfect villa experience. 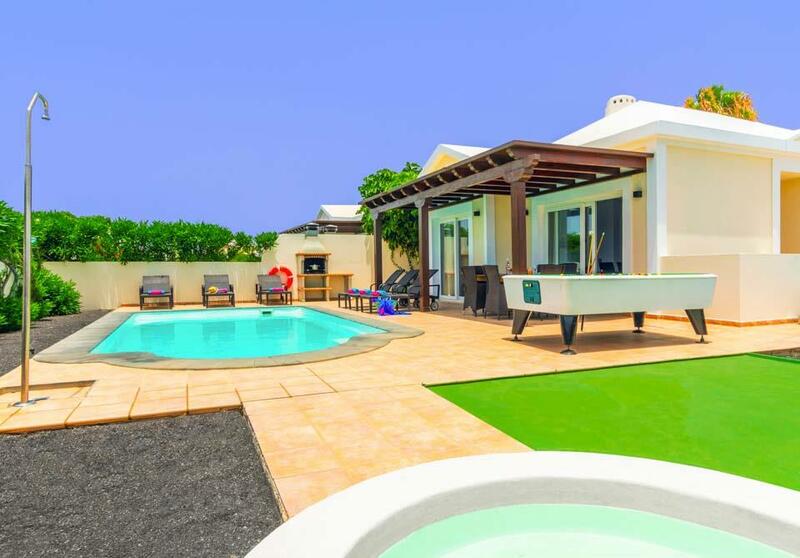 Set in a very popular Papagayo urbanization of Playa Blanca, Villa Siesta is one of five exclusive villas to Solmar packed with facilities for the perfect villa experience. 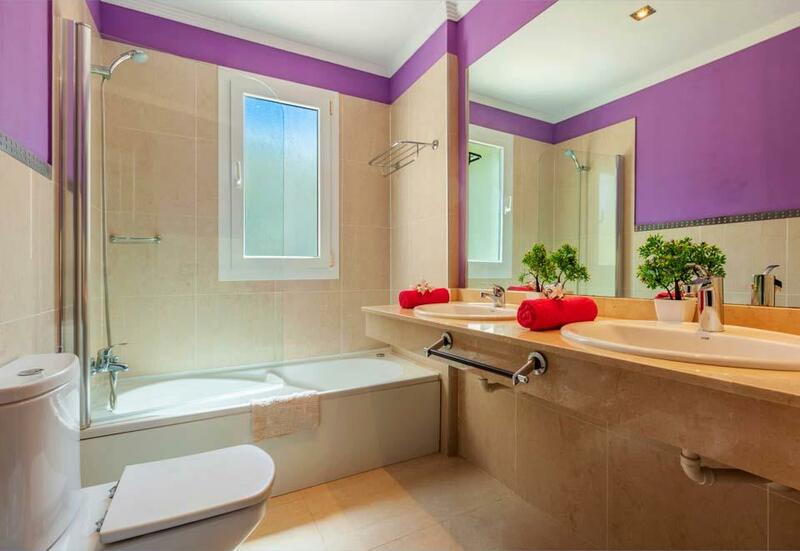 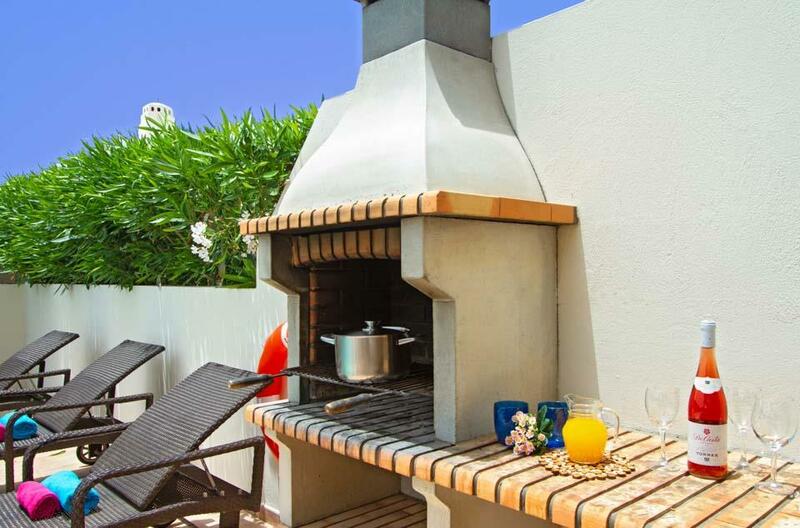 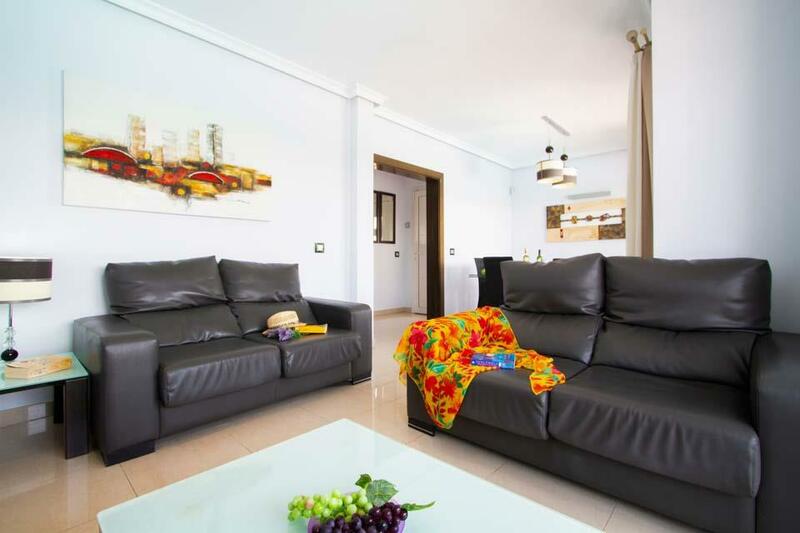 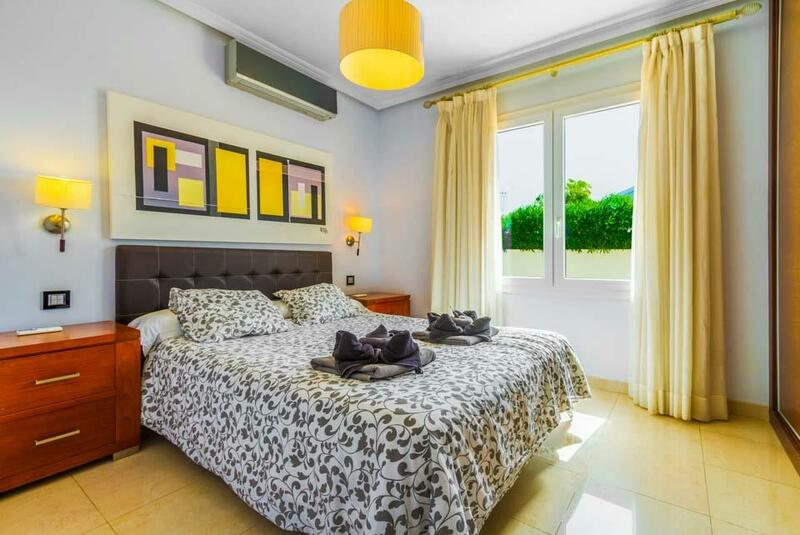 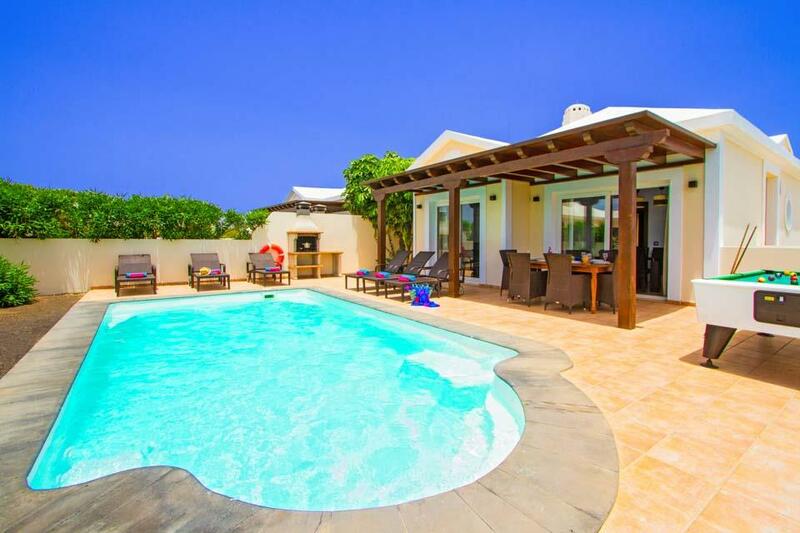 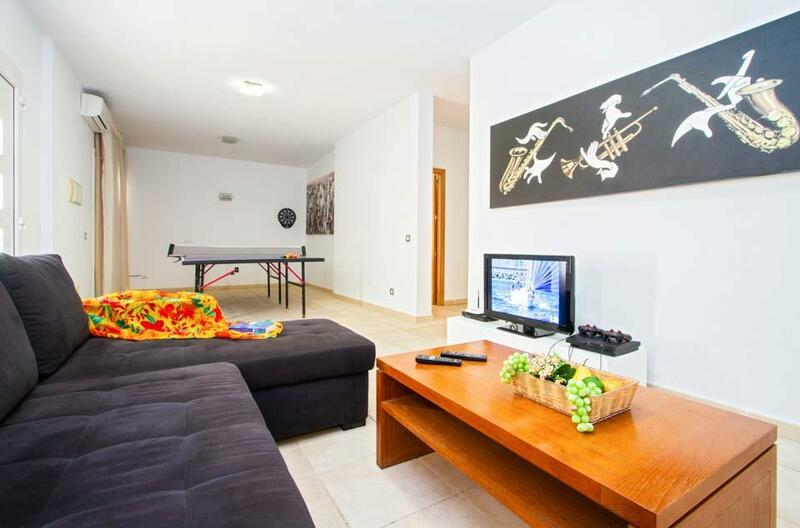 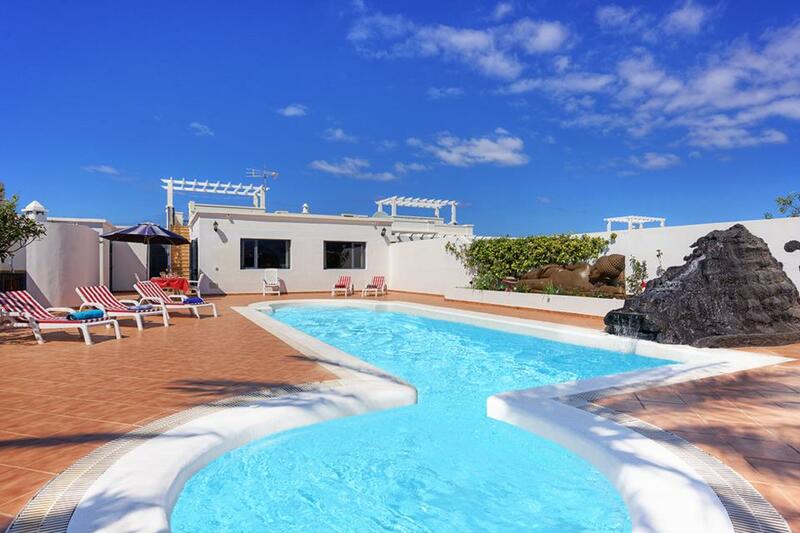 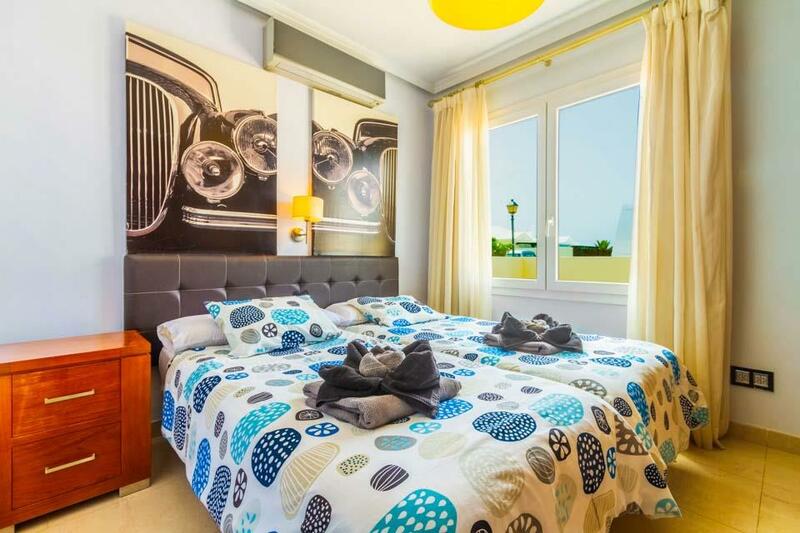 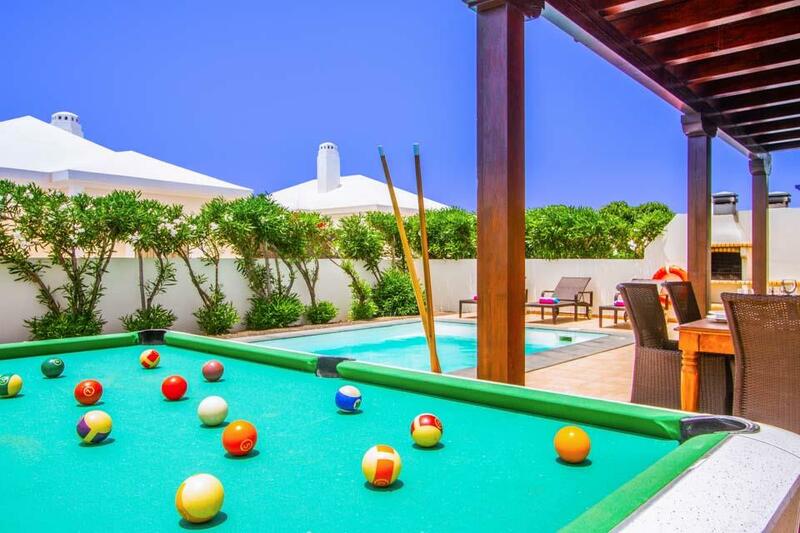 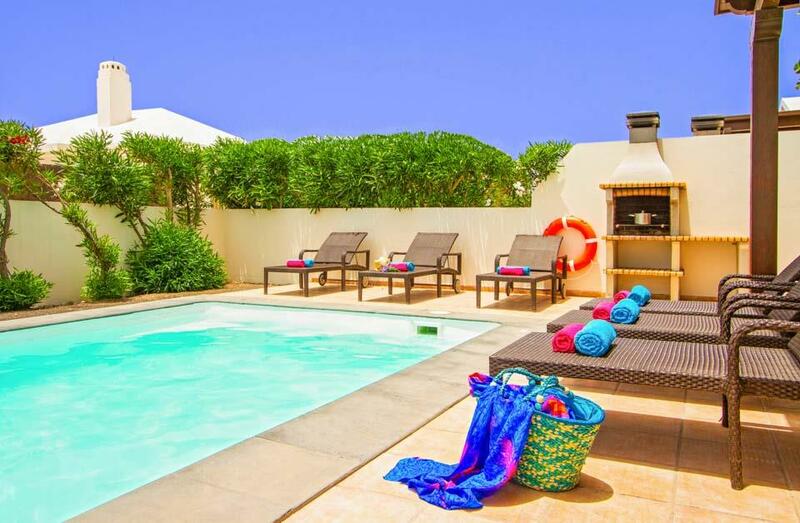 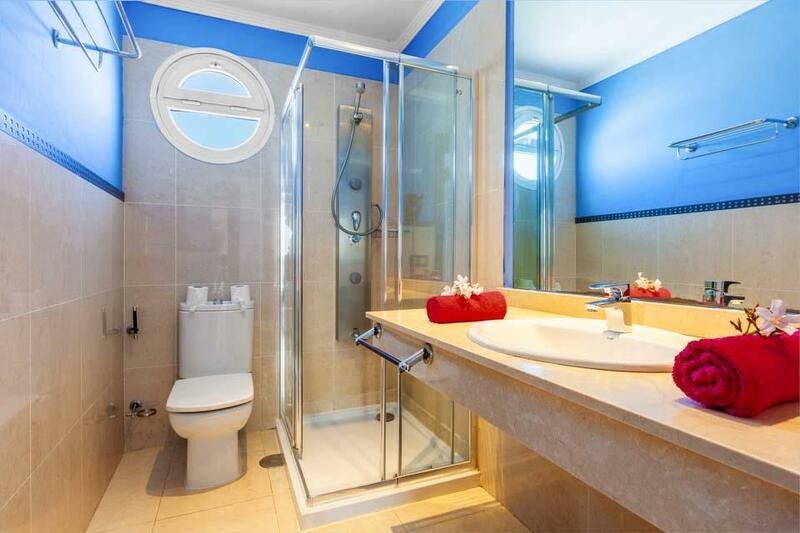 This four bedroom, three bedroom villa has been furnished to a modern standard throughout, the lounge is open planned to the fully equipped kitchen and two bedrooms are located in main villa and two additional bedrooms are located via an external staircase to the side of the main entrance. 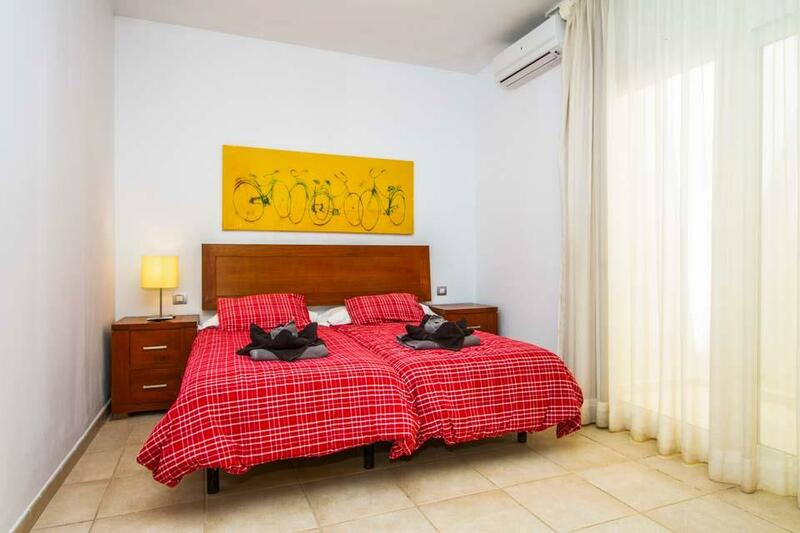 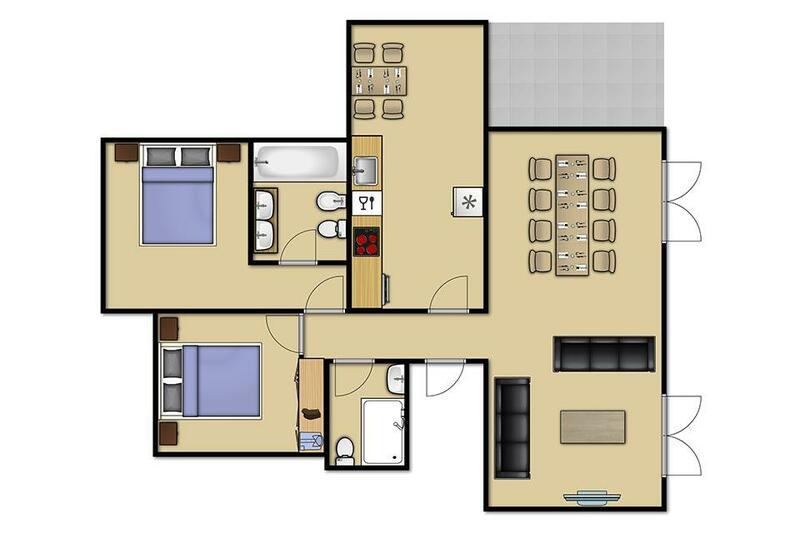 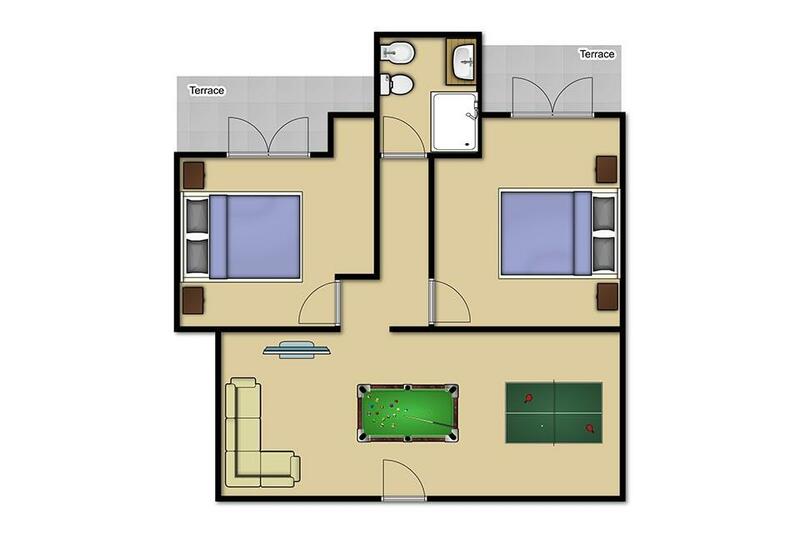 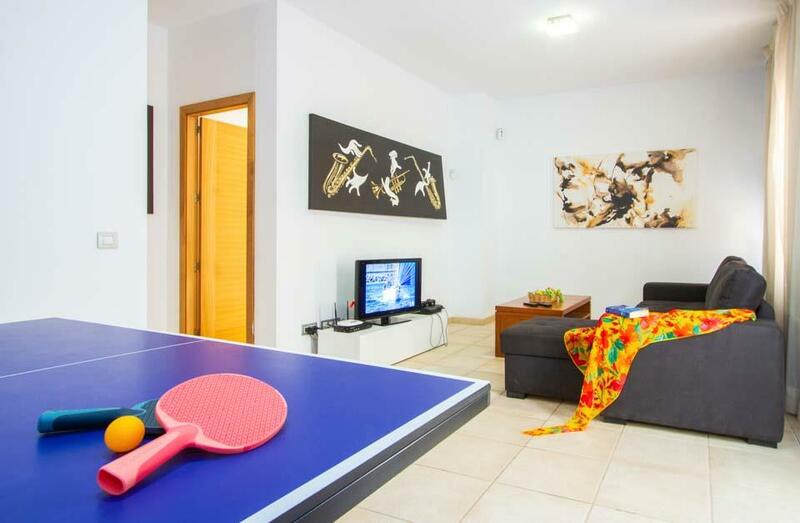 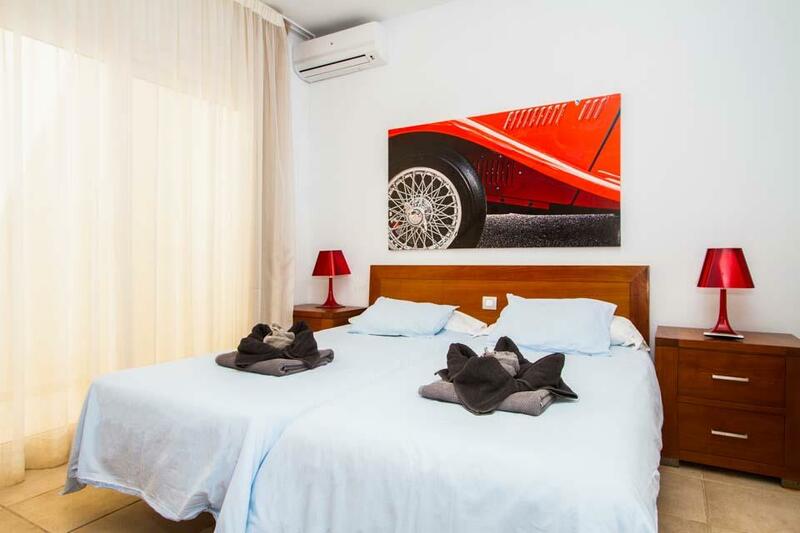 The lounge and all bedrooms are air-conditioned, WiFi is available throughout the villa boast extras such as a games console, table tennis, a pool table and Netflix. 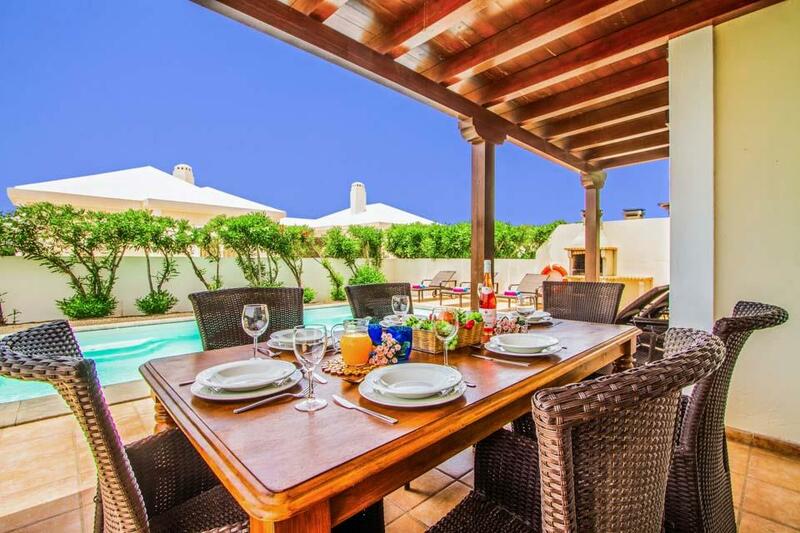 Outside under the pergola you will find rattan furniture looking out to your own private swimming pool, heated between the months of November and April. 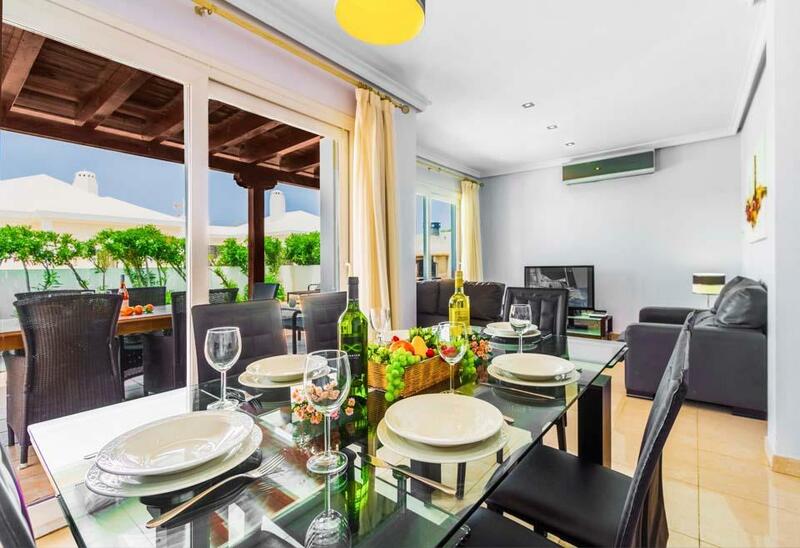 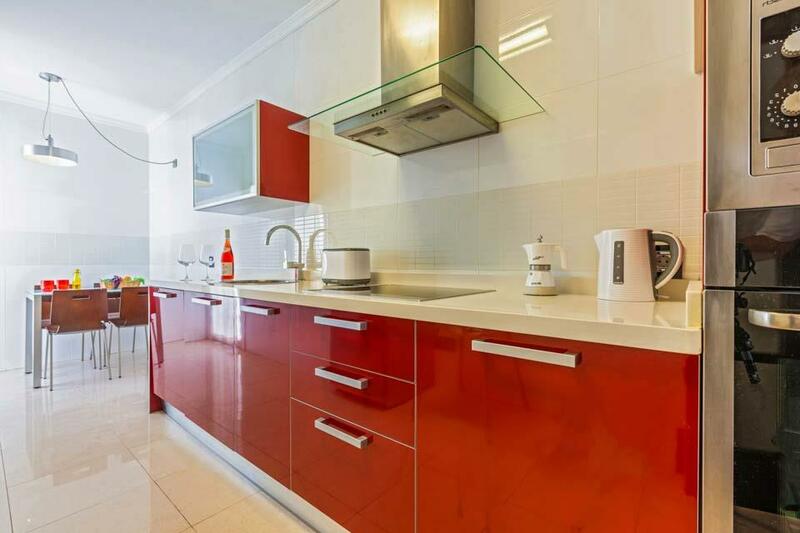 The bustling resort centre of Playa Blanca is 20 minute walk or just a five minute drive away, where a variety of facilities including restaurants, bars and shops are on offer. 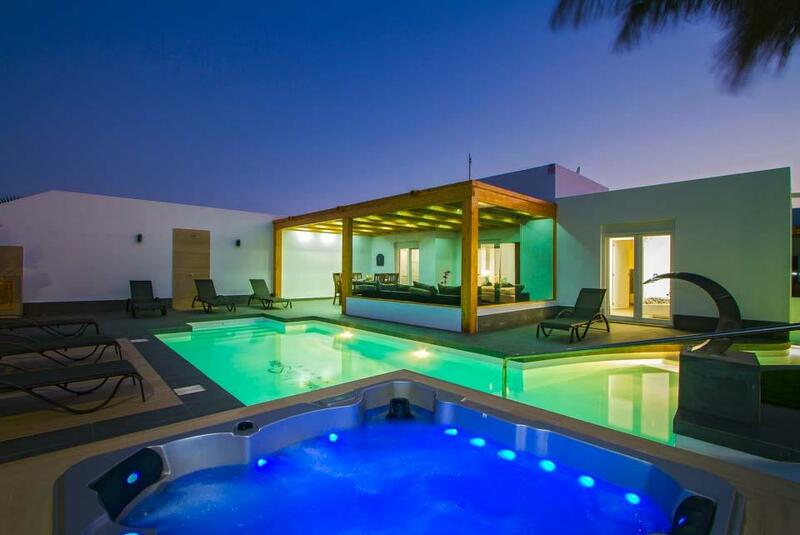 Also exclusive to Solmar are villas Amarillo, Bonita, Calima & Teno for family and friend looking for larger group holidays. 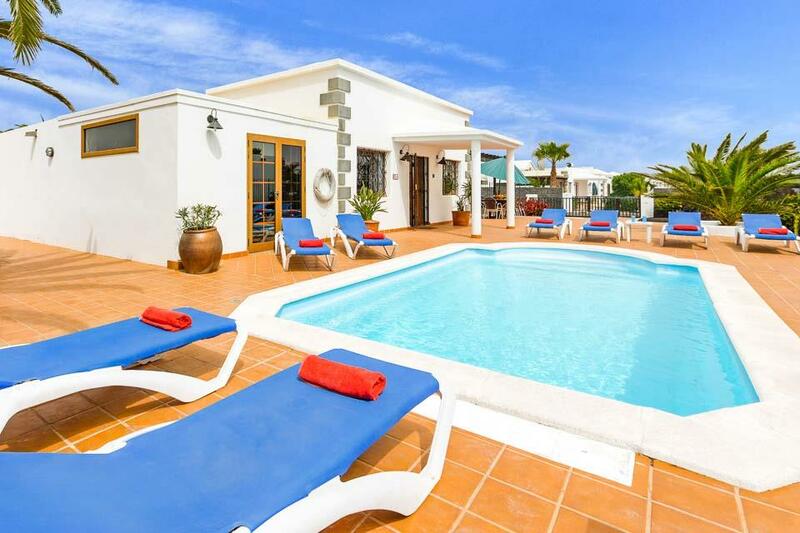 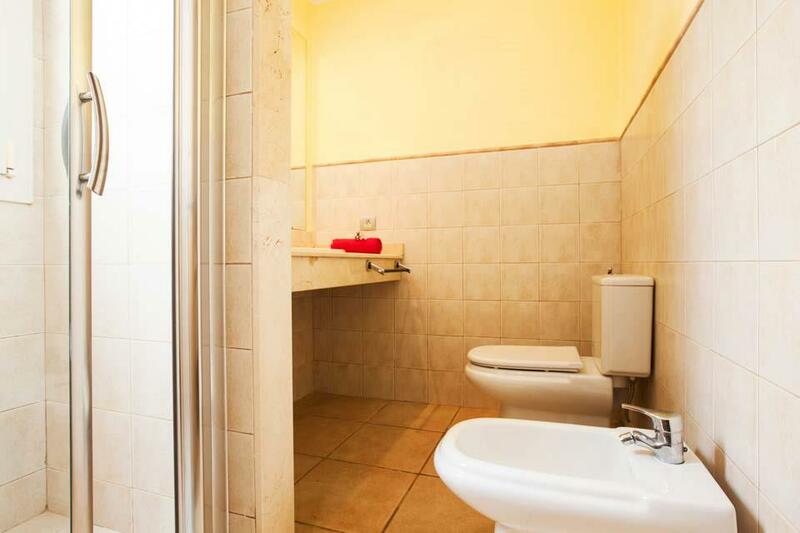 A very nice villa, in a nice location, with many services.